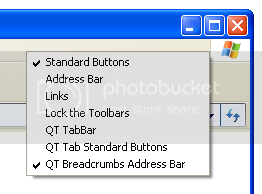 You might have seen the unique Windows Vista navigation feature referred to as “breadcrumbs”. Some of you might have liked it as it allows you to have a much better view of the folder’s contents. 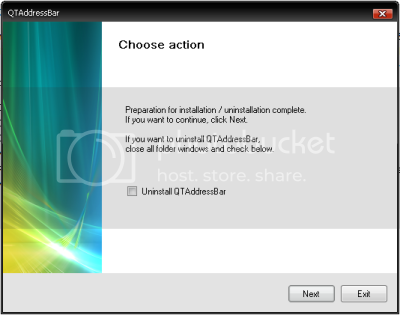 Well, now Xp users can use this feature too. There’s a small app known as “QTAddressBar”.